Do I need 110v to 220v Voltage Converter for Electric Appliance? 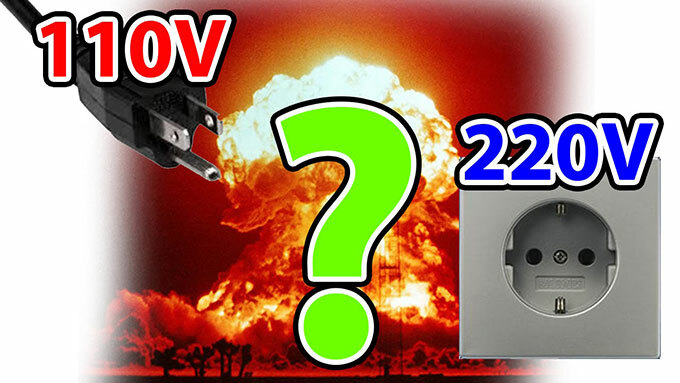 Home » FAQ » Do I need 110v to 220v Voltage Converter for Electric Appliance? Most electronics devices say whether they can accept 110 volts. If an electronic appliance can't handle 110v, a new voltage converter of supplying the same DC output voltage and same or more current will work. Whether you need a 110v/220v voltage converter depends on what the appliance is. If you're using 110v light bulbs, just string two of them in series. If you're looking at something that takes a significant amount of power, or has a variable amount of current draw, or is voltage-sensitive, then the only thing you can do is use a voltage converter. 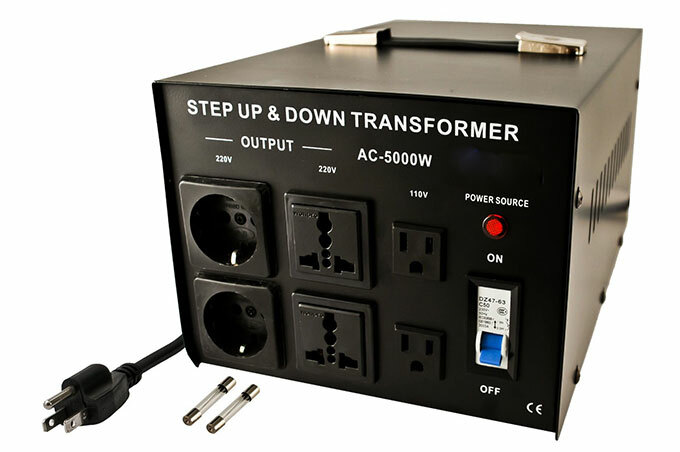 For appliances like washing machine or hair drier, those have motors that need a step down transformer. In that case, it will be much cheaper than to buy a new appliance. 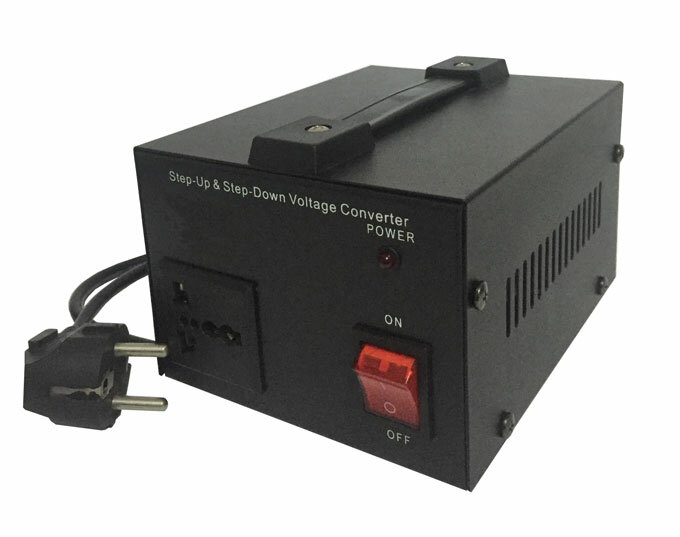 However, more wattage appliance needs more costly 220v to 110v step-down voltage converter. Check the details of the power-supply of the device on whether it supports only 110V or is stating as input "110V-240V". If it does, check whether it has a switch to change it from 110V to 220V. If it has no switch, all you need is a socket adapter. Do note that lots of modern electronics-e.g., most laptops-are designed to work with either 110/120V or 220/240V AC. Just use the correct plug adapter and you're off and running. But read the label on the power supply block to make sure!